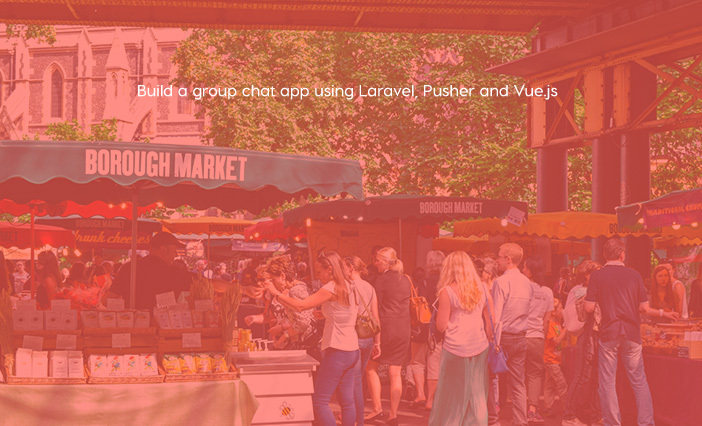 Viraj Khatavkar wrote a nice tutorial on how to build a group chat app using Laravel, Pusher and Vue.js. 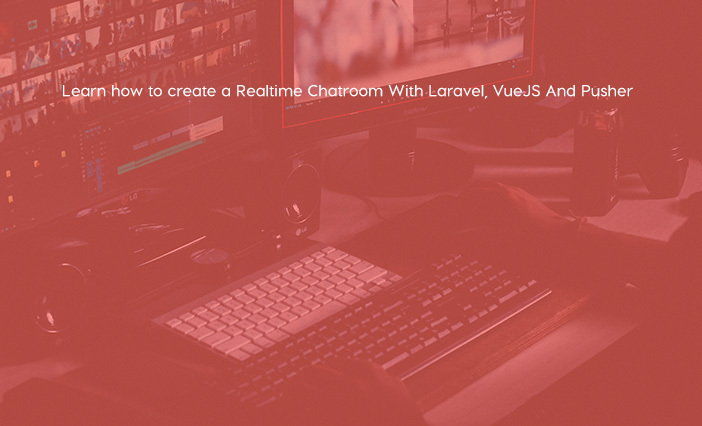 Ahmed Khan wrote a nice tutorial on how to create a Realtime Chatroom With Laravel, VueJS And Pusher. 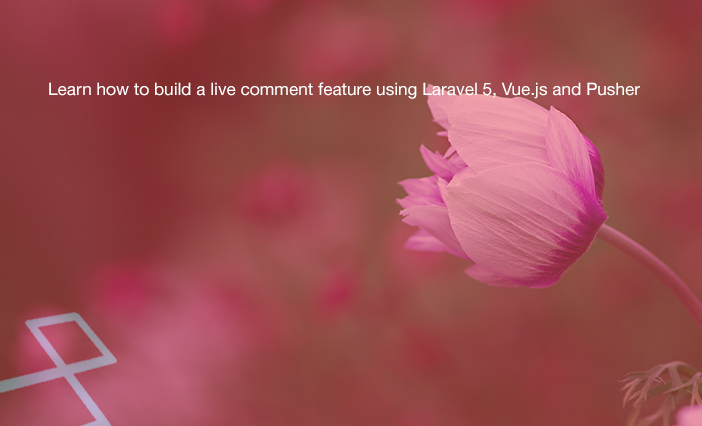 Viraj Khatavkar wrote another tutorial on how to build a live comment feature using Laravel and Pusher.